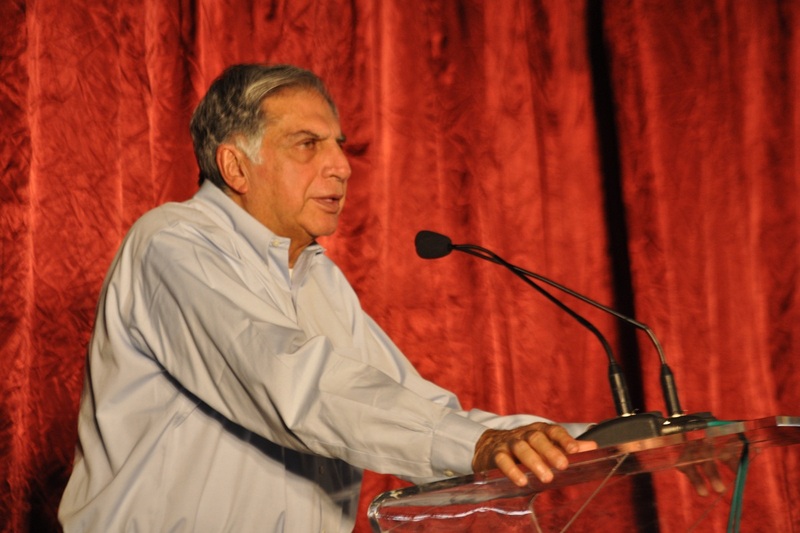 TDU has a fraternal relationship with the Institute of Ayurveda and Integrative Medicine (I-AIM) since both TDU and I-AIM are creations of the FRLHT Trust. 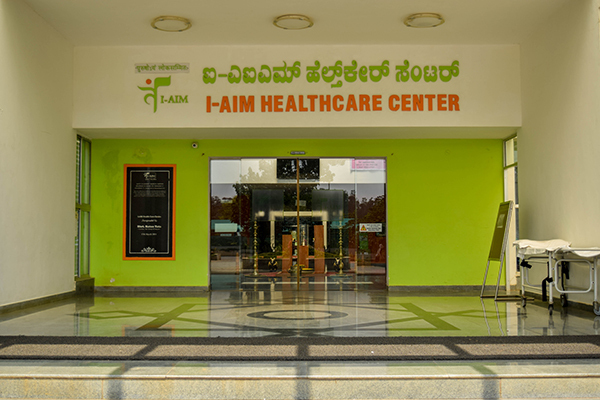 The I-AIM health services are managed by the FRLHT Trust, the I-AIM research and education staff are faculty of TDU. The I-AIM Healthcare Centre campus is uniquely landscaped with over 1200 species of medicinal plants. It has 12 specialty departments each managed by expert clinicians guided by experienced and seasoned professionals. Its strengths are its caring professionals – 10 Senior Doctors, 15 Medical Officers, 40 Therapists, 20 Nurses and total strength of close to 150 people. The 100 bedded hospital is equipped with accommodation facility suitable for all strata of society (starting from General ward, Semi-Private, Private, Semi-deluxe, Deluxe and Suite). For more details, you can download our brochure.